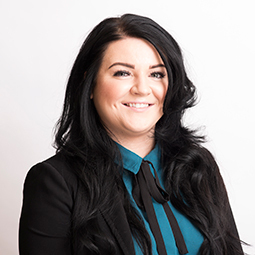 Jasmine joined Ross and Liddell in 2013 as part of the Commercial Surveying team, and specialises in Commercial lettings. Jasmine enjoys working with clients in locating suitable new tenants for their portfolios. Having had experience in this field in previous employment, she was able to put her skills in to practice and during her time with Ross and Liddell has gained a wider skill set allowing her to become involved in Commercial Management.